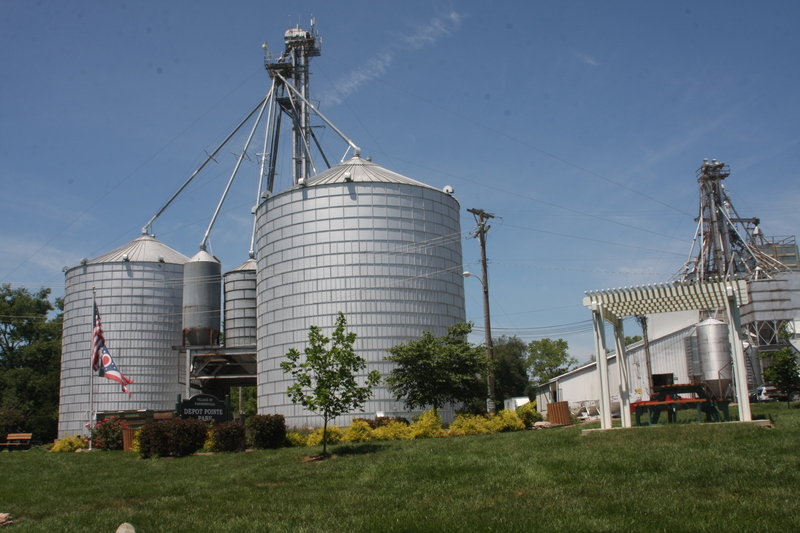 Farmersville, Ohio is a historical and pleasant village of approximately 1009 people located in southwestern Montgomery County. 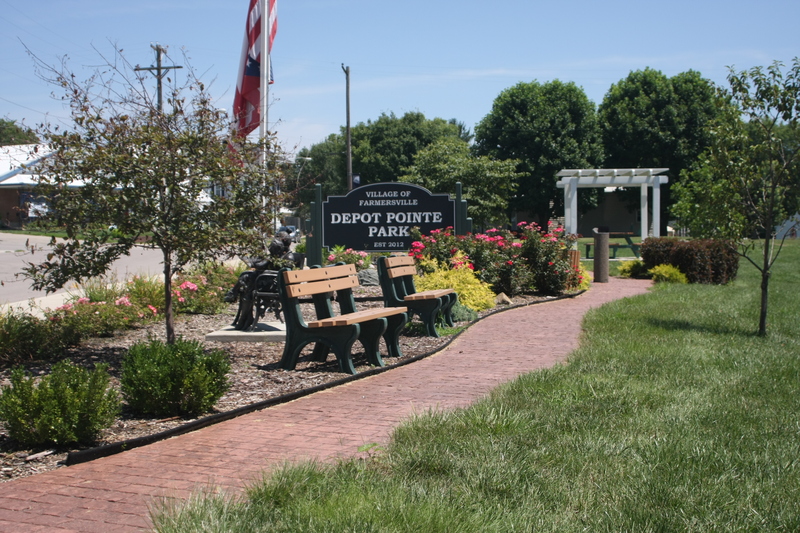 We offer a quality school system, a beautiful park, hometown friendly atmosphere, along with a medical center, various businesses, and churches. 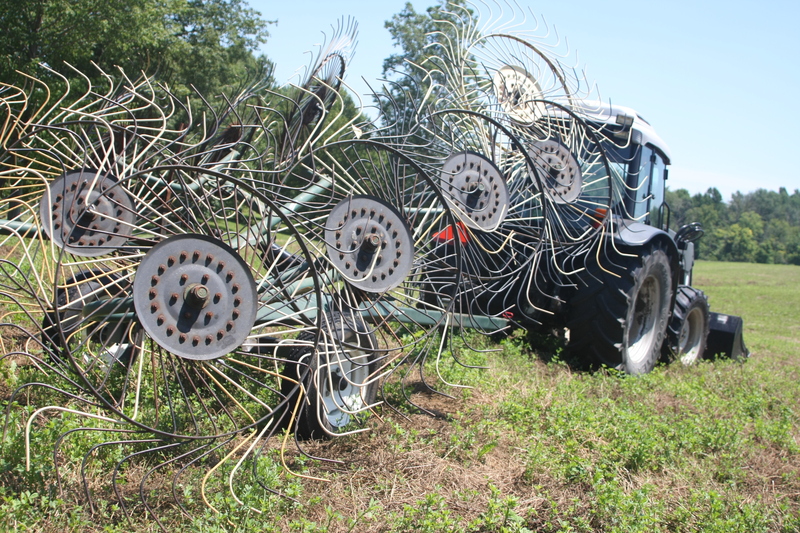 You will find everything you need to make Farmersville your home. You can now make your Water & Sewer Payments online with either an E-Check or Credit Card. 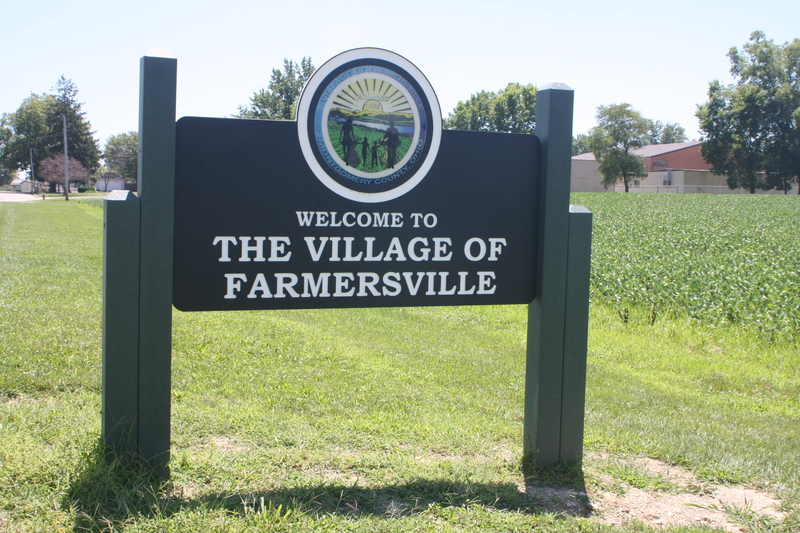 Keep up to date on all things Farmersville by reading the Village Council Meeting Minutes. Need information on Pool Passes or renting the Community Center get all the information here.